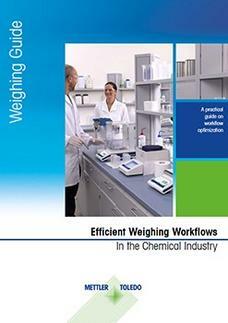 The guide explores six common lab workflows in the chemical industry where weighing plays an integral role: Formulation, moisture analysis (loss on drying/ignition), particle size analysis/distribution, density determination, sample preparation for titration, and preparation of reference substances for HPLC or GC. The guide provides practical tips to improve balance operation, streamline processes and enhance productivity - all while staying within tight budget limits and maintaining high quality standards. Weighing is the first step in virtually any analysis. Therefore, optimizing the process - for example, weighing directly into tare containers - has a positive impact for subsequent steps. 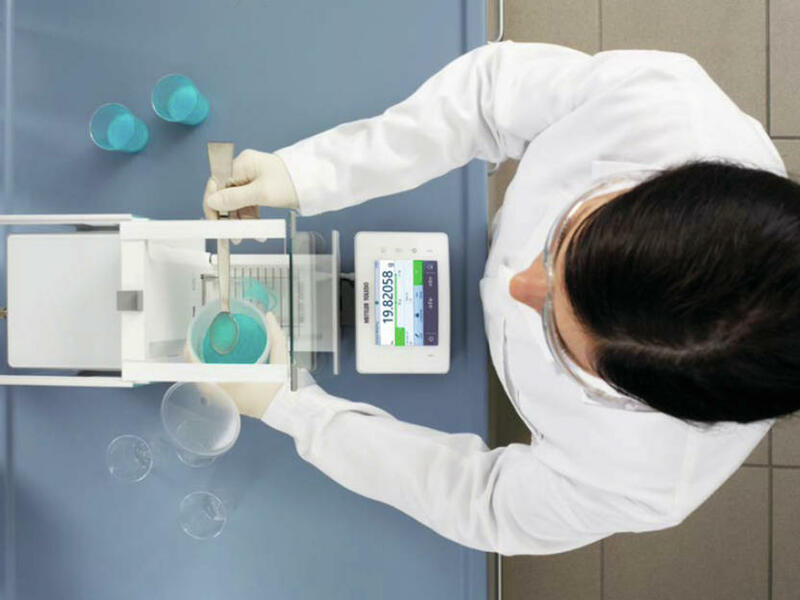 Likewise, errors or unmet standards that remain unaddressed at this stage can multiply down the line, causing rework, costly lost batches, or consumer liability.